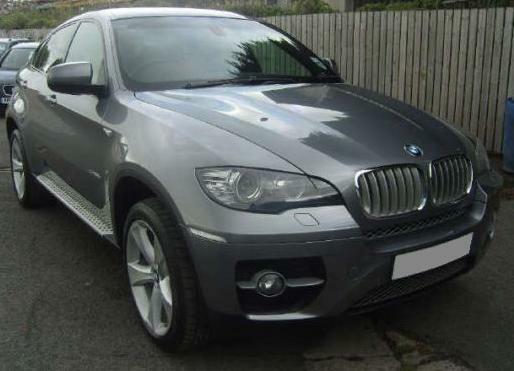 2010 BMW X6 3.0D X Drive 245 diesel finished in grey with full Dakota leather upholstery, climate air conditioning, dynamic pack, sun protective glass, aluminium running boards, parking sensors. 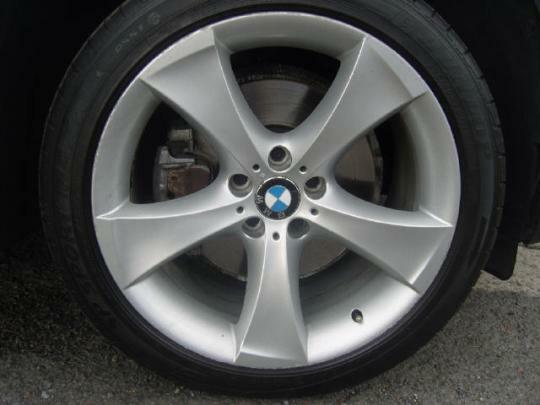 21k certified miles with full BMW service history and remaining BMW warranty. 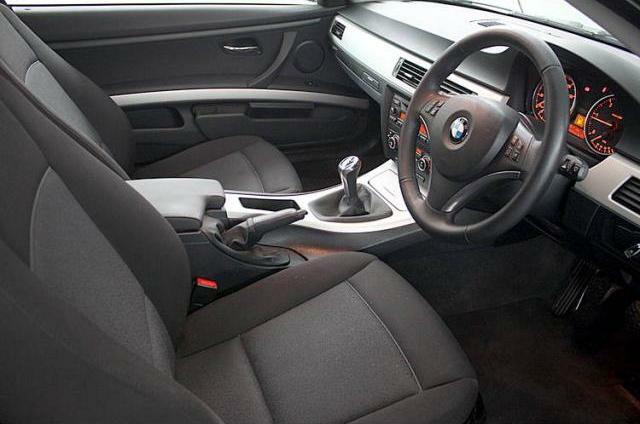 Absolutely superb and as new. 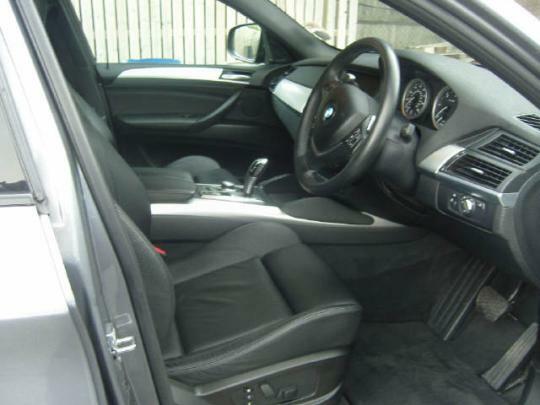 Sales price of 71,750 Euro's includes delivery, VRT, ADT paperwork preparation, warranty and Malta registration tax, the only extra you pay is road license and number plates. 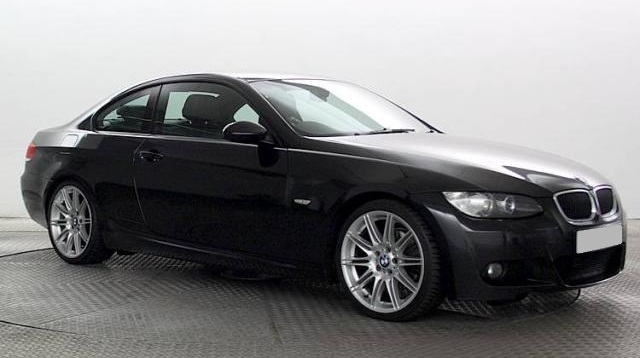 2009 BMW 320D M Sport Coupe manual diesel, finished in black with black Dakota leather upholstery, climate air conditioning, 19" dual spoke alloy wheels, Bluetooth, auto lights, auto wipers, navigation system, voice control etc. 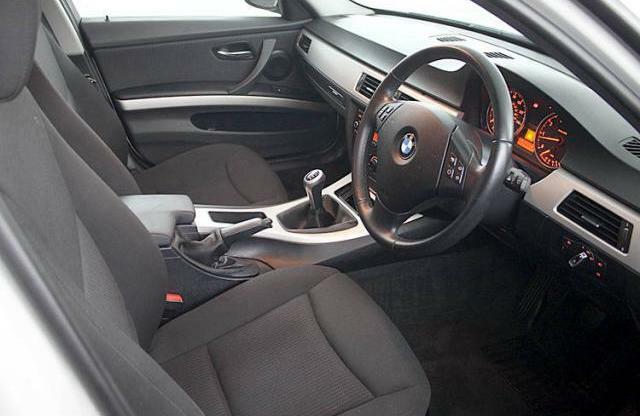 Full BMW service history and 94k certified miles from new. 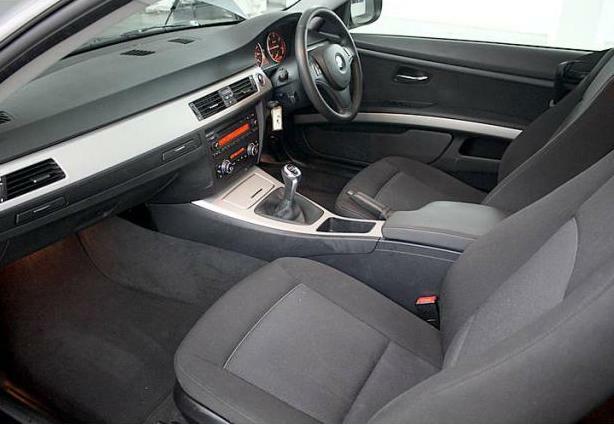 This car is in superb condition throughout. 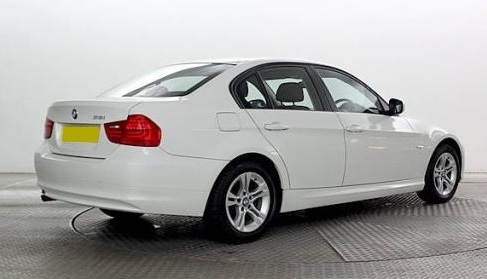 2010 BMW 316D 2.0 ES stop/start 6 speed manual diesel, finished in Alpine White with fabric upholstery, air conditioning, electric windows and mirrors, multi function steering wheel. 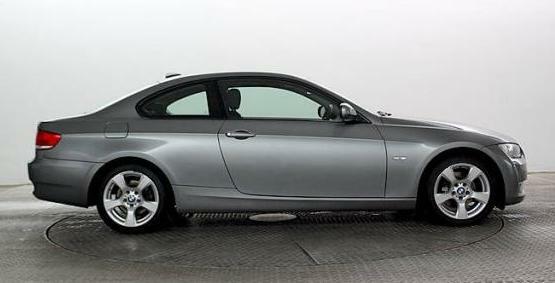 48k certified miles with BMW history and in superb grade 1 condition throughout. 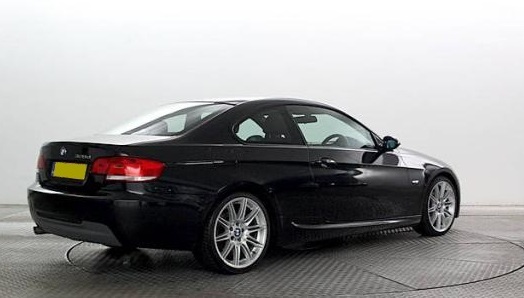 Very economical to run with up to 70mpg and 110 Euro license. 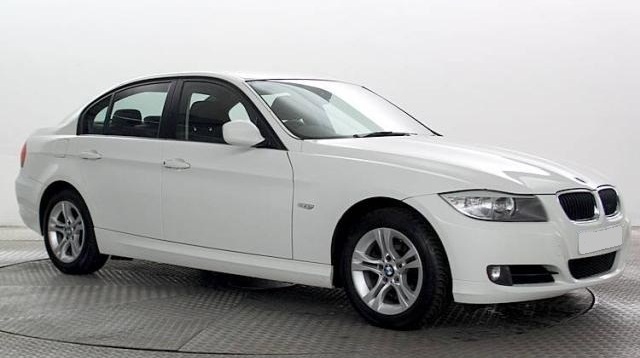 Sales price of 18,995 Euro's includes delivery, VRT, ADT paperwork preparation, warranty and Malta registration tax, the only extra you pay is road license and number plates. 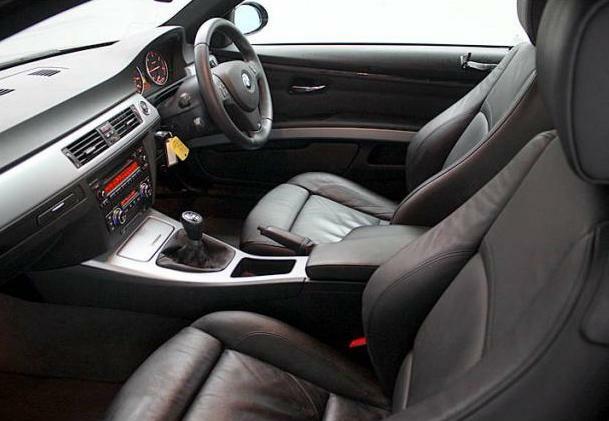 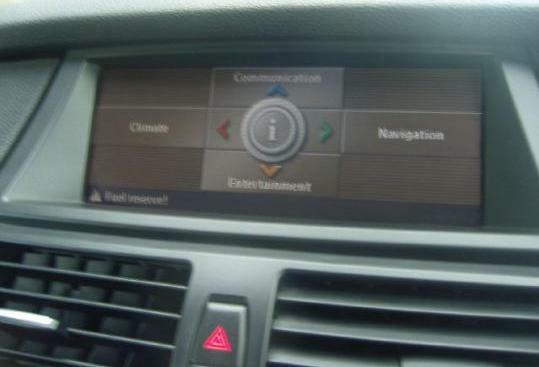 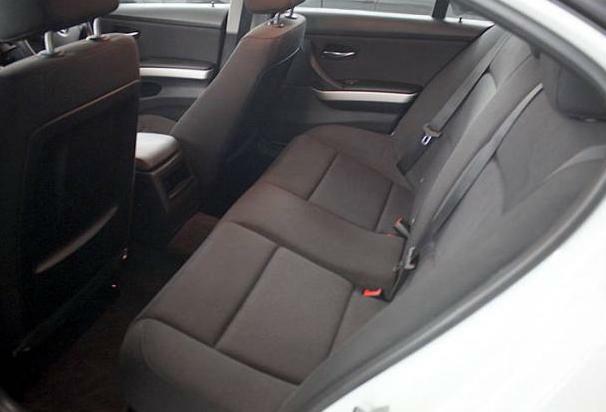 2009 BMW 320D SE coupe manula diesel, finished in Space Grey with fabric upholstery, climate air conditioning, electric windows and mirrors. 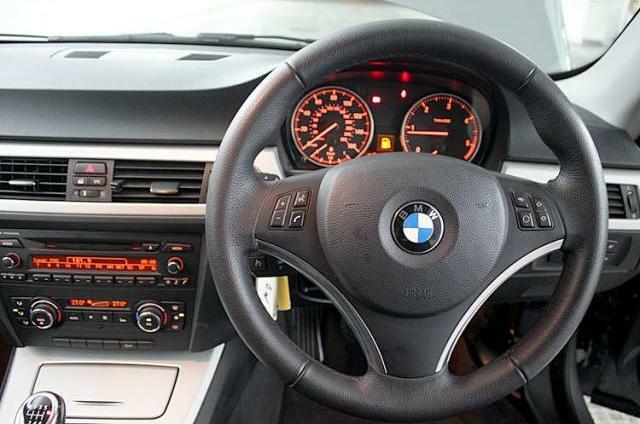 Full BMW service history, 99k certified motorway miles from new and in superb condition throughout. 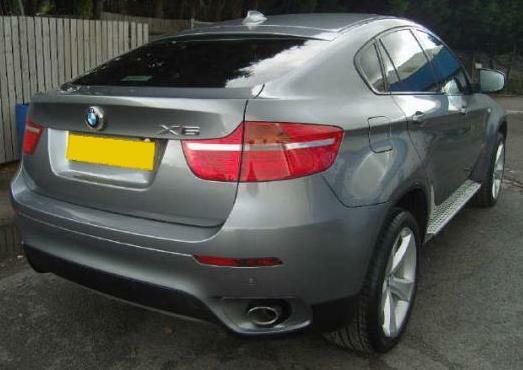 Sales price of 17,950 Euro's includes delivery, VRT, ADT paperwork, parts and labour warranty and Malta registration tax, the only extra you pay is road license and number plates.